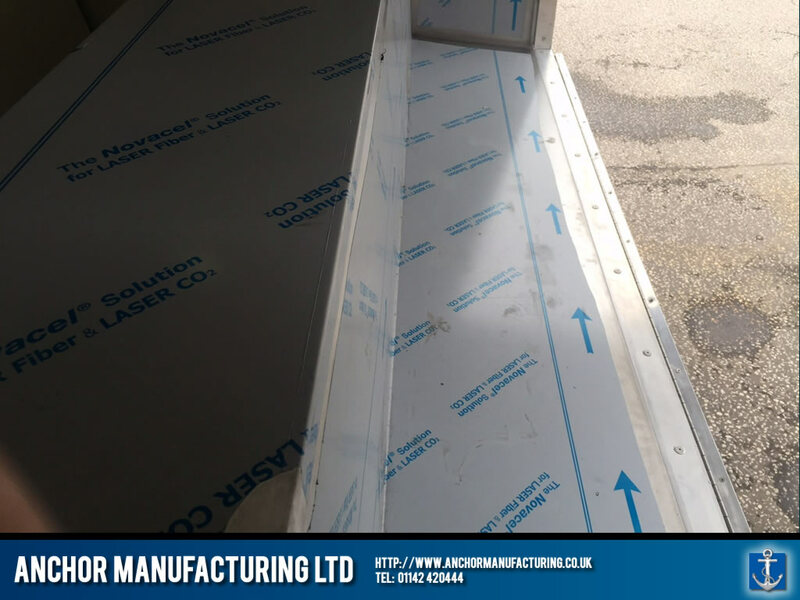 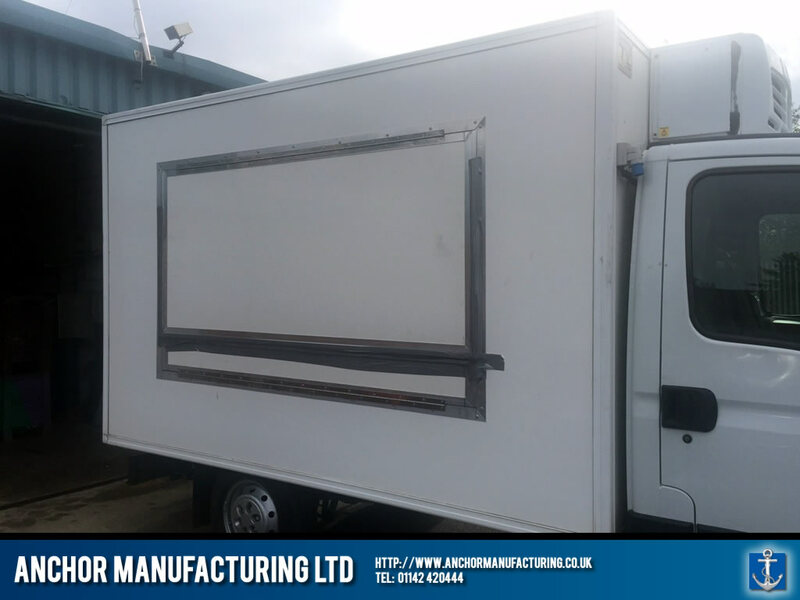 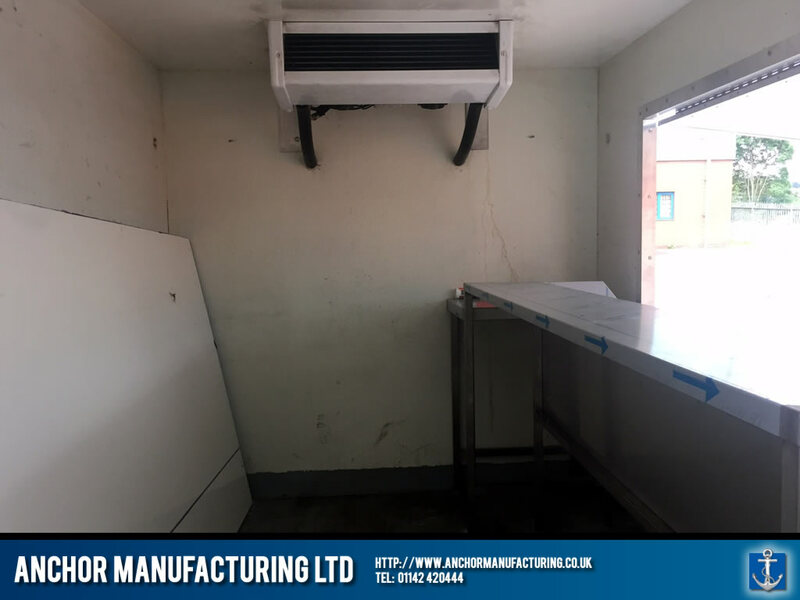 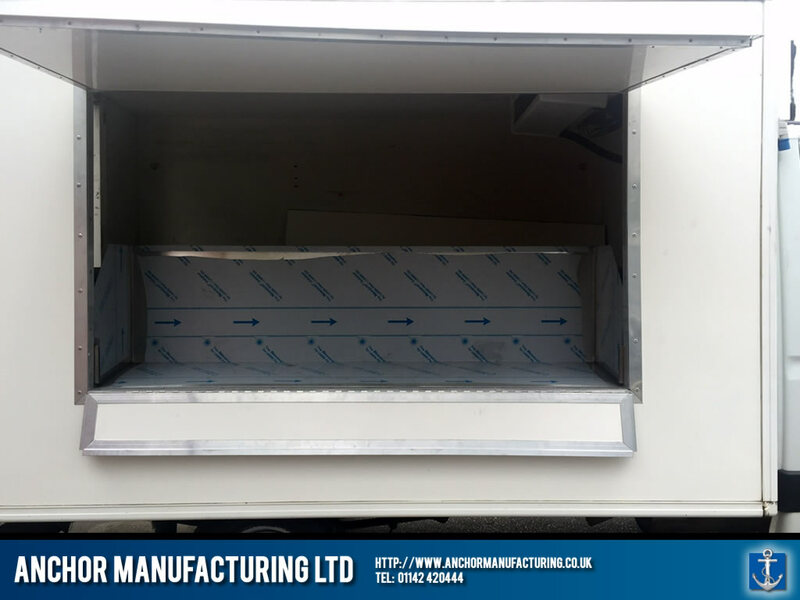 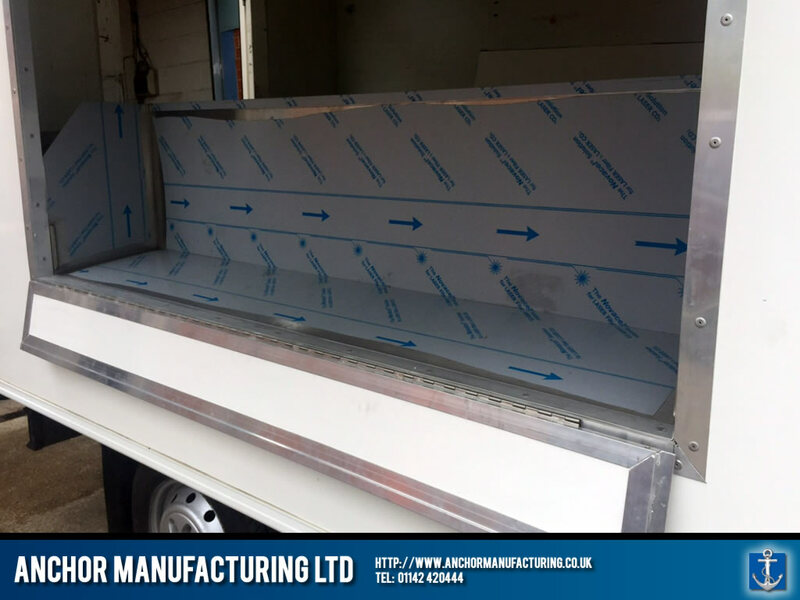 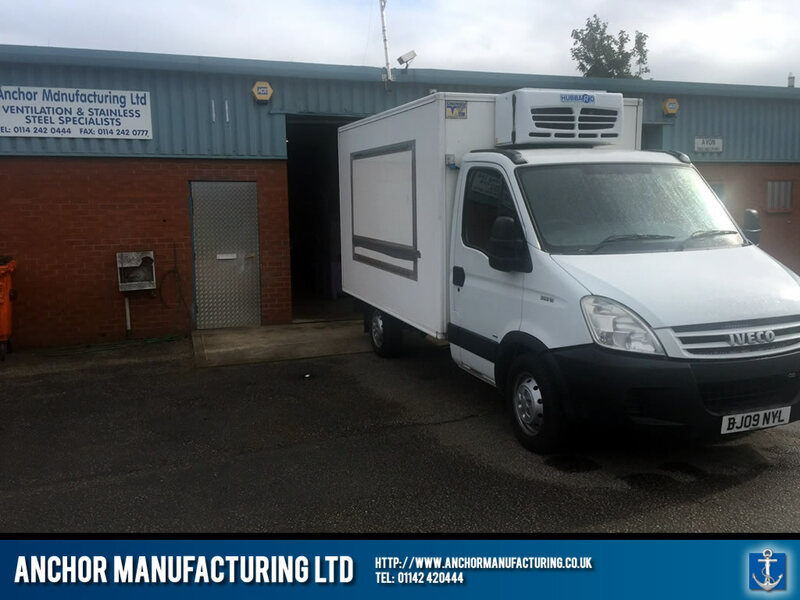 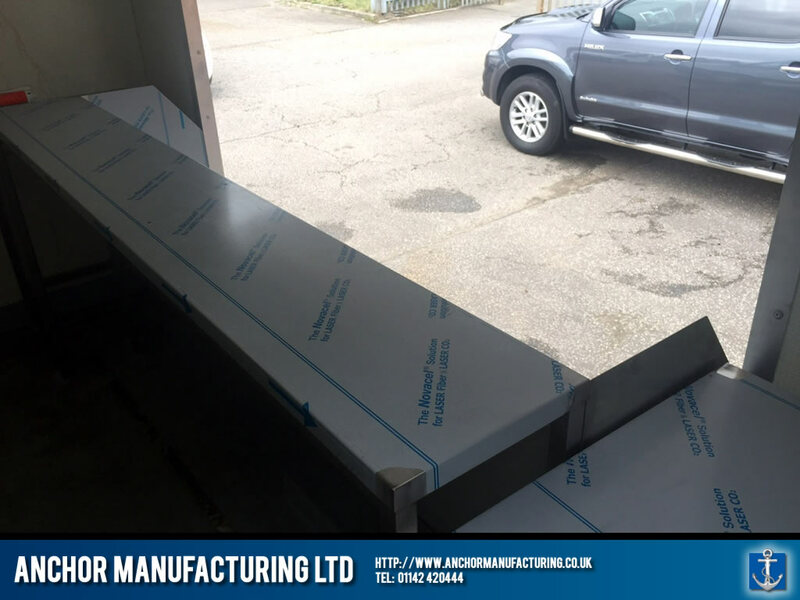 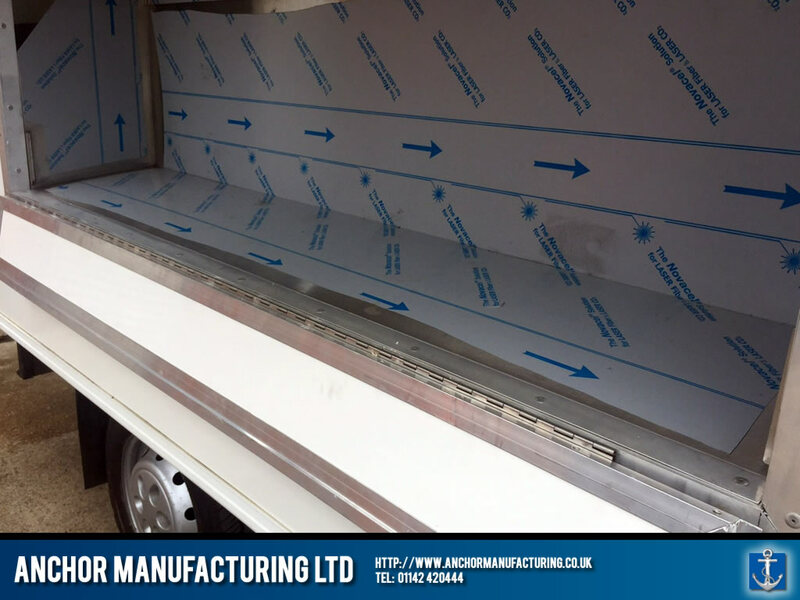 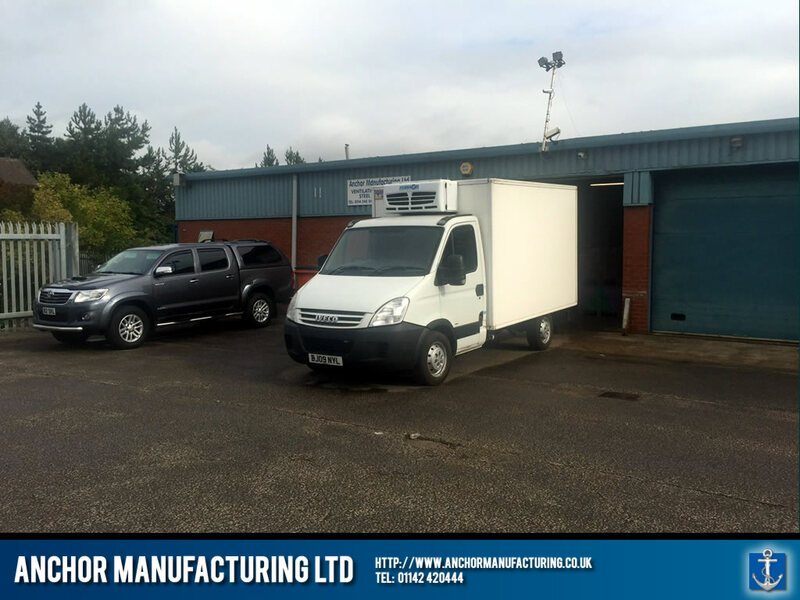 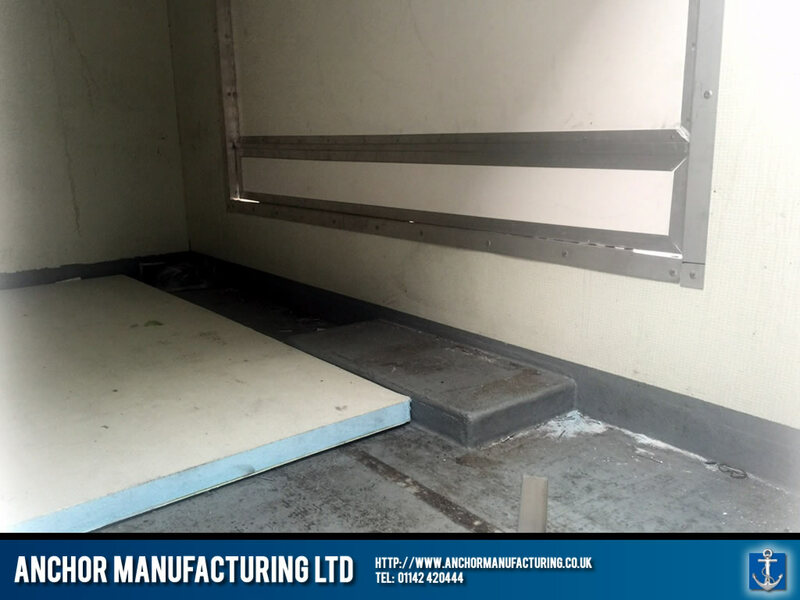 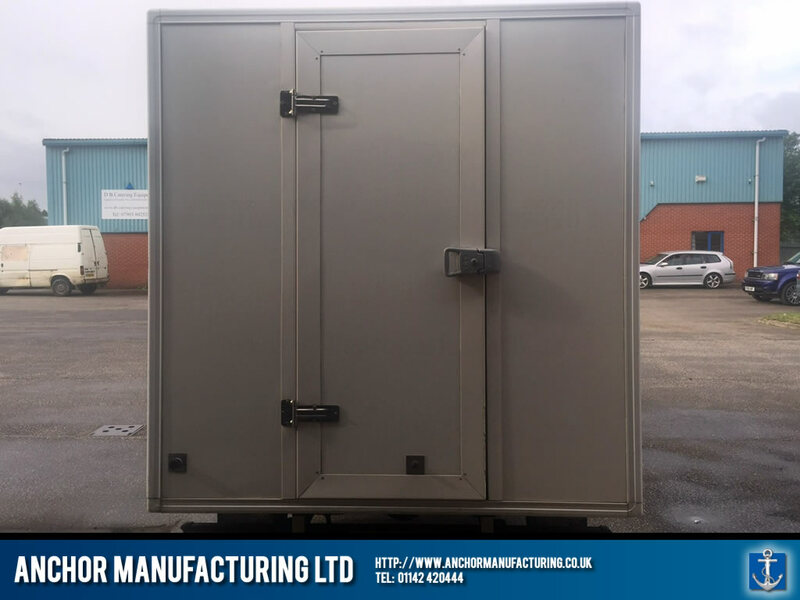 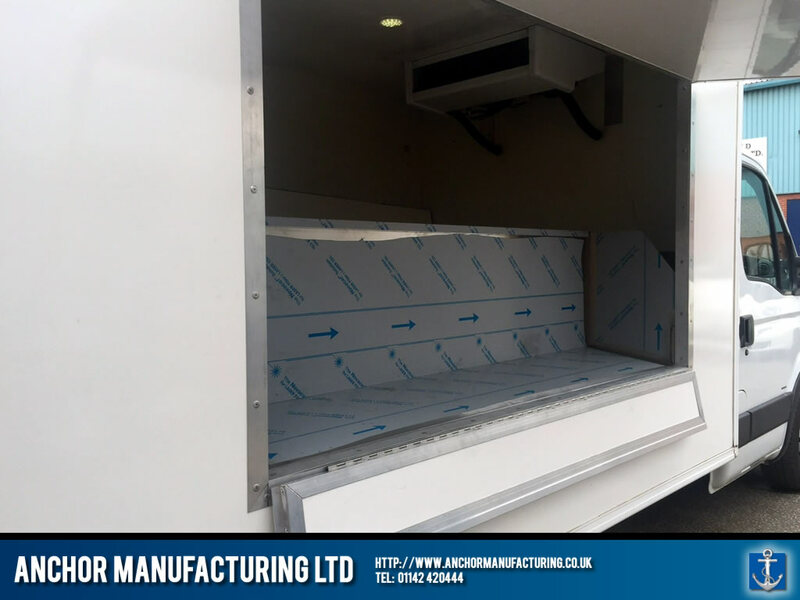 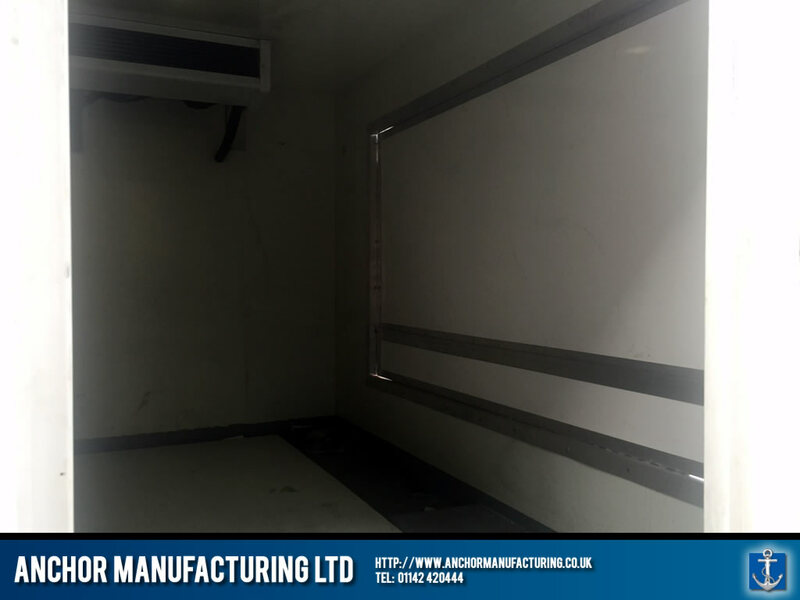 This works van started its life as an old track delivery van, however, Anchor Manufacturing LTD has adopted it and given it a new lease of life! 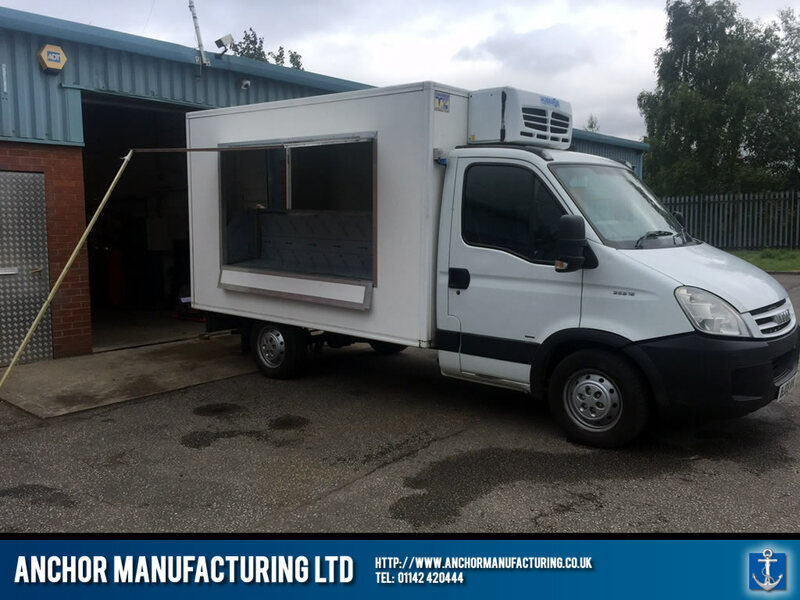 Rather than delivering packages, it will now be selling fresh premium butchers meats around the country at a variety of events. 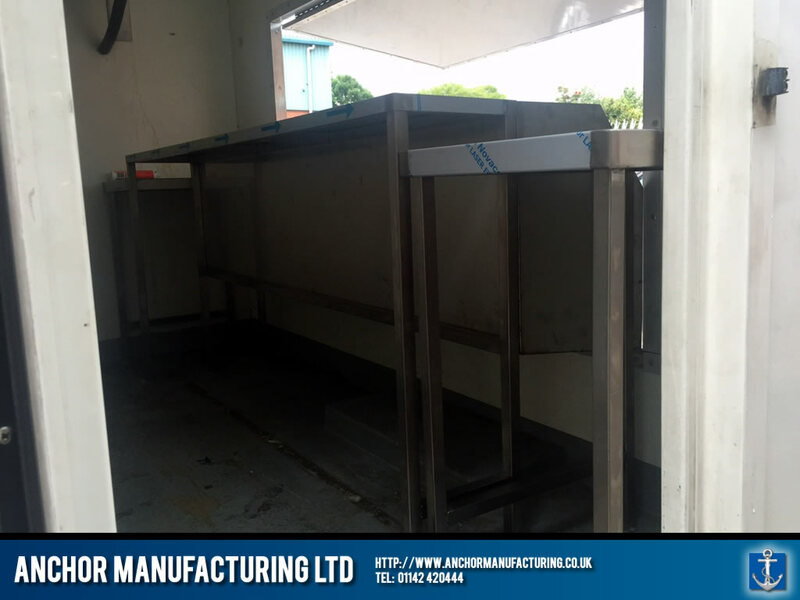 Anchor Manufacturing have fabricated a custom stainless steel butcher’s chop board table and fashioned a stainless steel opening for displaying the variety of different meats. 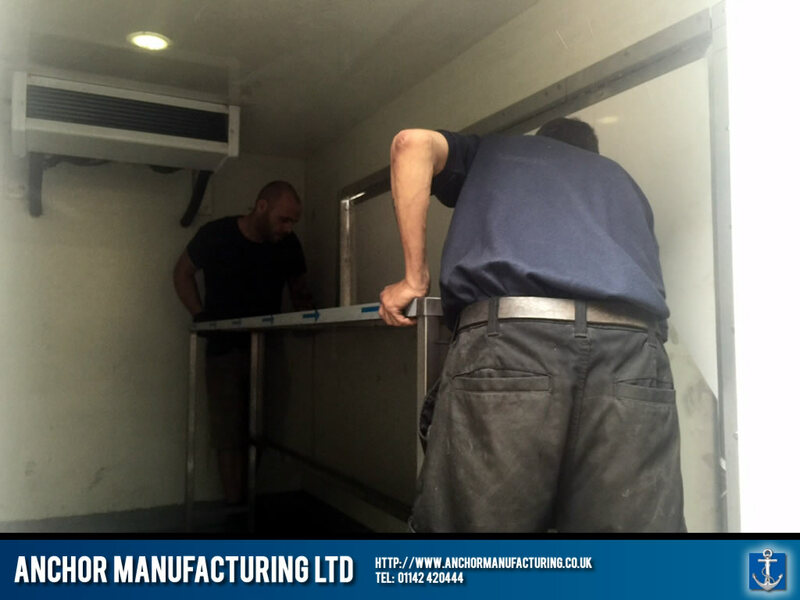 Needless to say, another very happy customer!